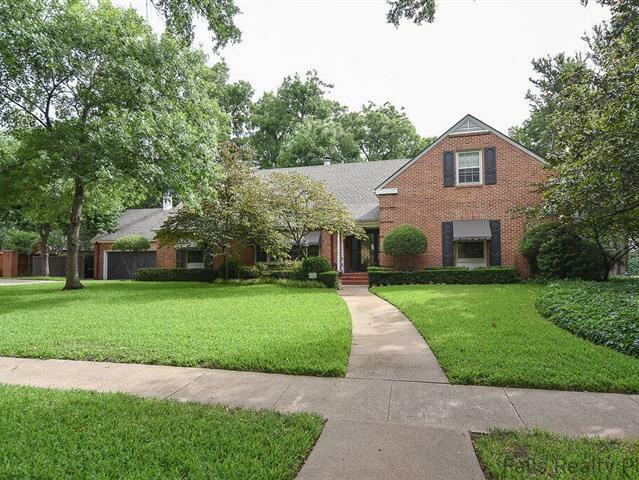 Beautifully updated 4 bedroom, 4.5 bath home in desirable Country Club Estates. Downstairs offers handscraped hardwoods throughout, formal living and dining. The spacious family room opens to to the beautifully renovated kitchen which features custom cabinetry, granite countertops, stainless steel appliances which includes a built in refrigerator and ice maker! Breakfast room provides a built in hutch. Nicely planned utility /mudroom area with separate pantry, laundry closet and half bath.